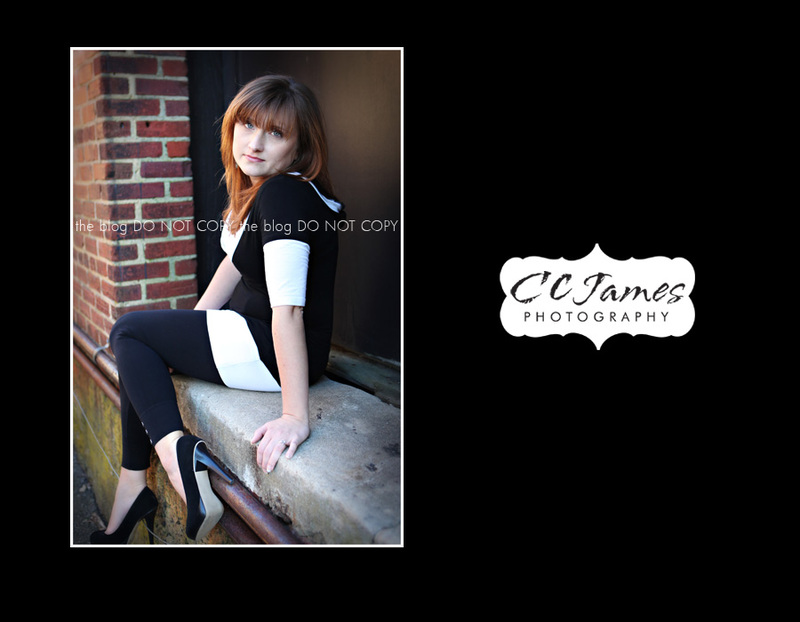 I have been wanting to do an urban photo session FOREVER! 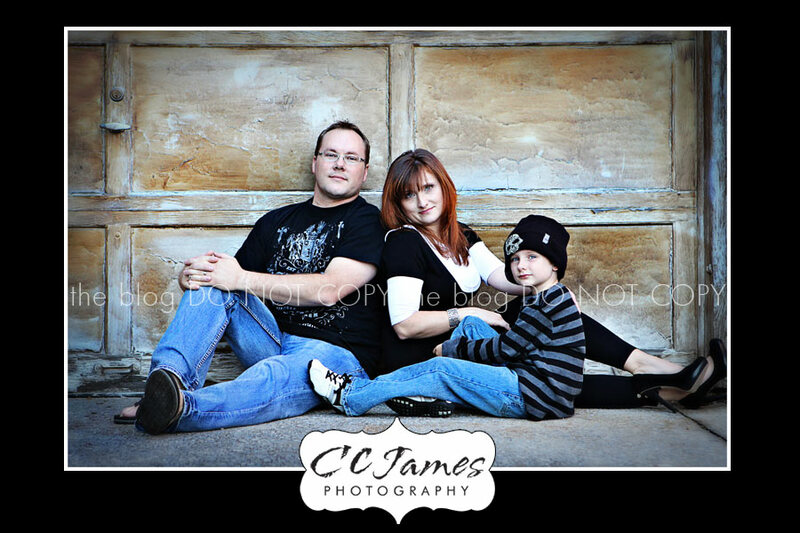 So, I asked my friend Christy Hall if she would photograph my family in an urban setting and then I would do a session for her family afterwards. I picked a historic little spot – and it was SOOOO much fun! I can’t wait to go back! And, of course, I can’t wait to see how the pictures of my family turned out! Just look at Mr. B’s eyes – a photographer’s dream!!! Lucky for him, his mommy IS a photographer! 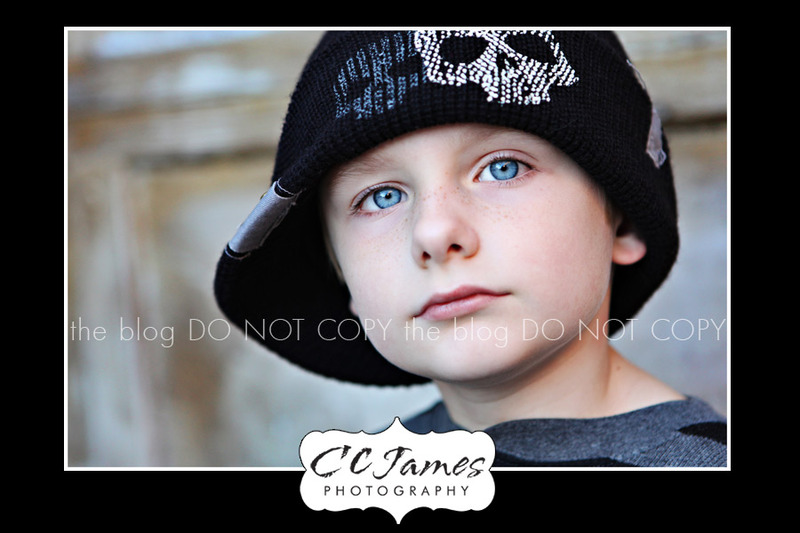 Don’t let his rocker hat fool you – he was really sweet. He even shared his rocks with my Kylie Bear AND he gave me a hug at the end of our session. I think this might be one of my new all-time-favorite pics. LOVE, LOVE, LOVE it! I think I need to steal this garage door, put it behind my house, and take pictures in front of it every day! I love Christy’s fashion sense – and I REALLY admire her taste in shoes! Check out these heels! 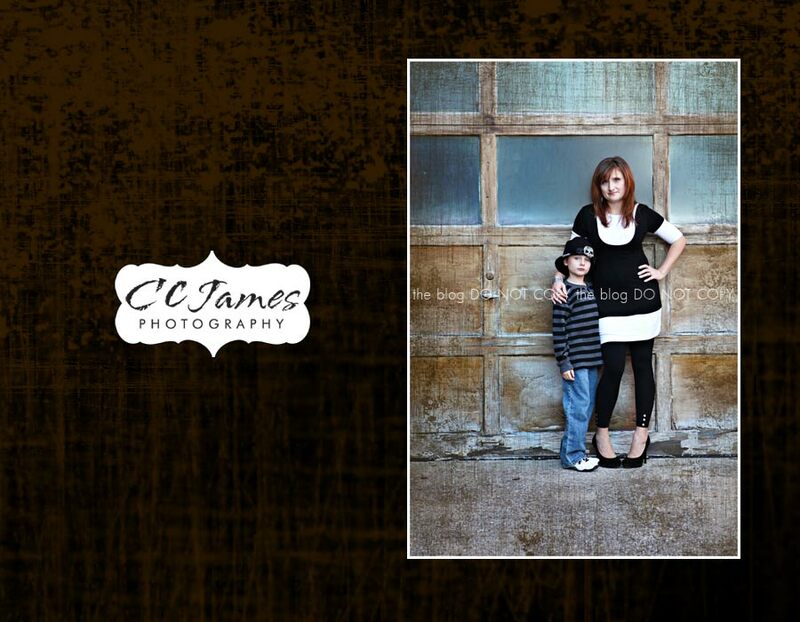 I wore flats for my pictures – since I had to handle my 3 year old AND wrangle my 22+ pound infant. Christy is the master of self-portraiture (she sets the timer and takes her own pictures most of the time). I had fun posing her and making her sit/stand/lay in all my silly places. Thanks for being a GREAT sport Christy – I hope you like this one! Amy – Very cool! I love these!